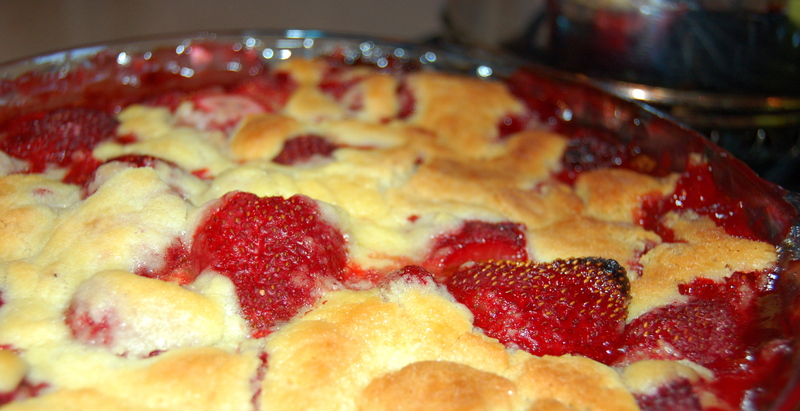 For those of you that may not be as familiar with eating dessert for breakfast as Amanda seemed to be in her post the other day… I would propose this: Bake a strawberry cobbler with butter cookie topping. Serve four small portions for dessert on Thursday, cover with plastic wrap, hide carefully in the fridge and then, Friday morning take the cobbler out of the fridge right when you wake up. Make a cup of tea. Eat remaining cobbler. Delight in the world. Heat oven to 400 degrees. Wash berries and hull. Leave whole unless large, in which case cut in half. If using frozen, just proceed with recipe. 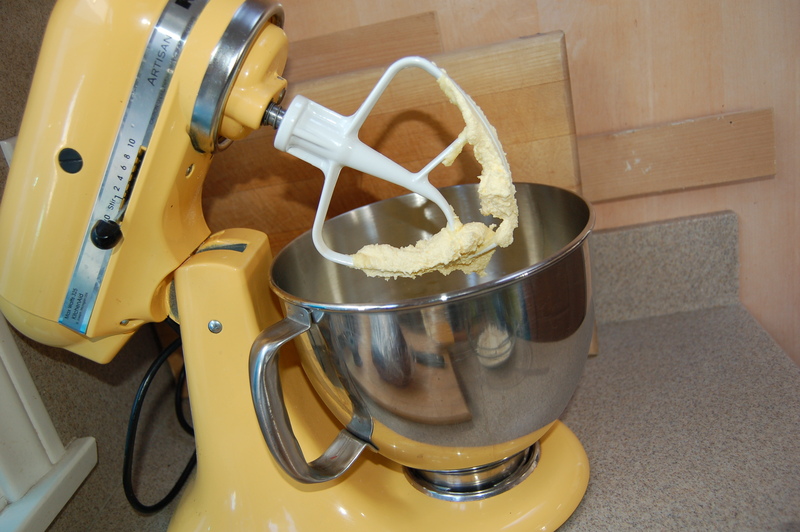 Combine filling ingredients in a bowl and stir to combine. 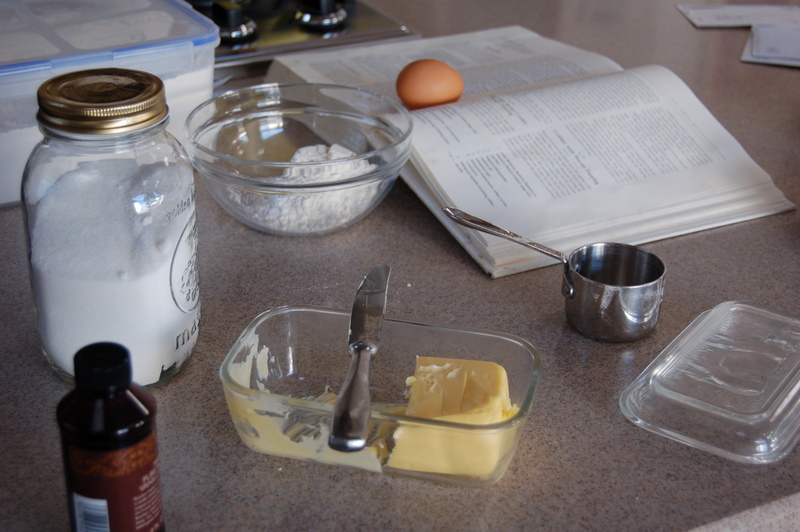 Scrape with a rubber spatula into a pie plate and cover with foil. Place on baking sheet in the oven. Bake 15 minutes. Meanwhile, stir flour, baking powder and salt together in a small bowl. Set aside. 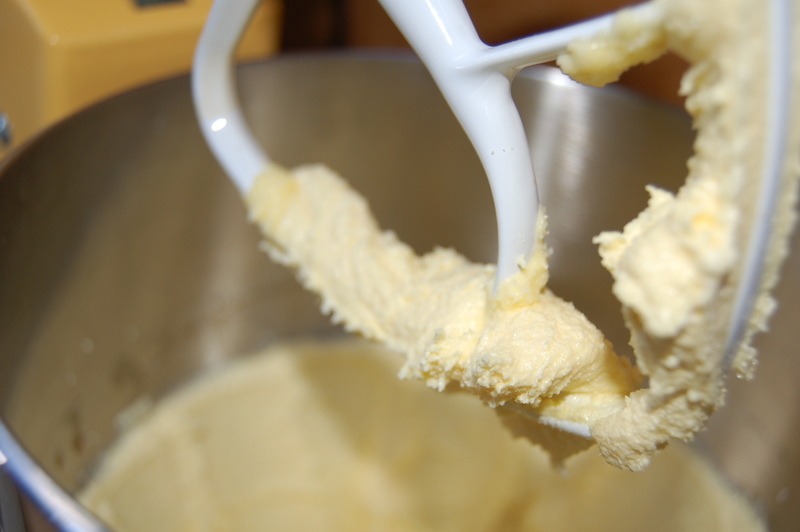 Beat butter and sugar in medium bowl until light and fluffy, 1 minute with electric mixer (3 minutes if by hand). Beat in egg yolk and vanilla until smooth. Stir in dry ingredients by hand until just combined. After the fruit has baked for the 15 minutes, remove from oven and take away foil. Stir the fruit to mix. Drop cookie topping onto the fruit by the tablespoon evenly over the fruit, though it will not be completely covered. 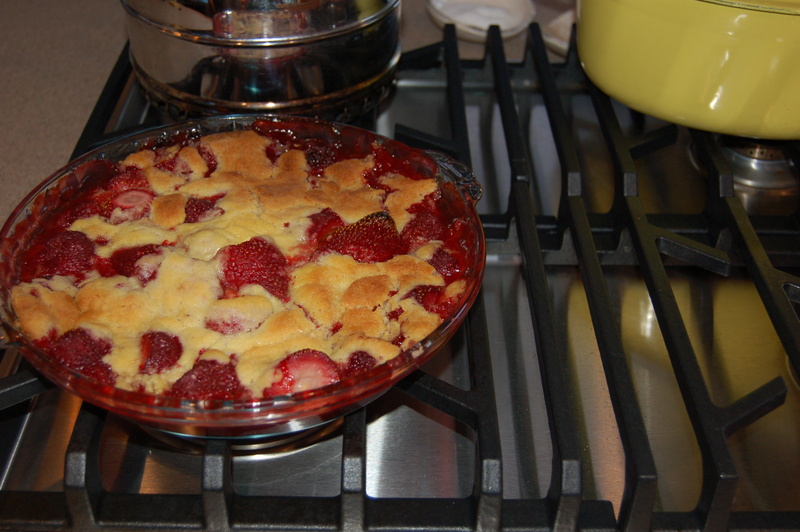 Return pie plate to cookie sheet in the oven, bake 40 minutes until the topping is browned and fruit is bubbly. Cool at least 10 minutes before serving. Can stay at room temperature for several hours and reheated just before serving, however, I prefer it at room temp. I promised to get to this eventually. See this post. I’ll start by saying that there is nothing better than a wedge of cake or a piece of pie for breakfast. But, too often, I eat all the dessert in the house before the am and must succomb to a more traditional breakfast experience. For this I employ my friend the slow-cooker. 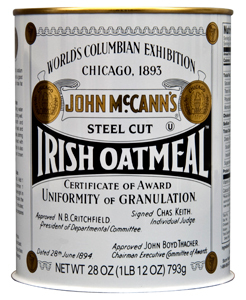 Here is how to make perfect oatmeal, steel cut please. Turn the slow-cooker on before you go to bed and it will be ready to eat by morning. Cook on low setting for 8 hours. Refrigerate leftover oatmeal and reheat the next day for another delicious oatmeal experience. If you are me you add more salt, butter, brown sugar, cinnamon and either milk or cream, preferably cream. That way I can have my pie and eat my oatmeal too! If you are Mr. Order Envy you just eat it with a splash of milk. What a paragon of discipline. I’ve never been a fan of smoothies. Drinking a meal sounds a bit boring. And Jamba Juice smells very, very strange. Recently, I’ve experienced an about-face. A smoothie can be delicious when a hot bowl of oatmeal just won’t help you face a 90 degree summer morning. I am thinking of my friends in Austin, Texas. I buy frozen berries/fruit and Greek yogurt at Trader Joe’s. I’ll leave the protein powder, Green Vibrance, sea-weed etc to your own discretion. I like frozen berries, a dash of whatever juice is in the fridge, Greek yogurt, a drizzle of honey. Blended well in the blender. Tastes good to me. Kind of cobbler-ish?! Of course, you can concoct something especially delightful if you have fresh fruits handy. 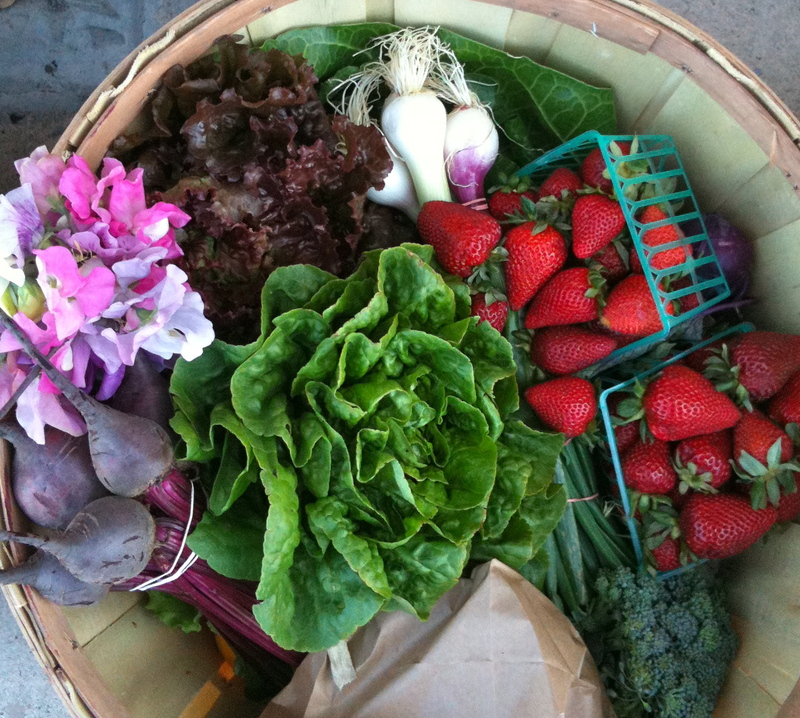 I got quite a loot this week in my CSA basket. 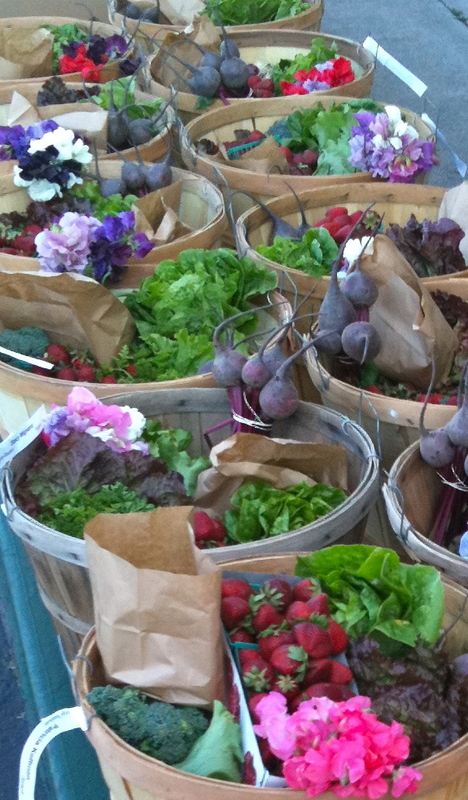 Nestled into the produce was a darling little bunch of sweet peas. My nickname is Sweet Pea.